↑ See Copeland, Jack (18 June 2012). 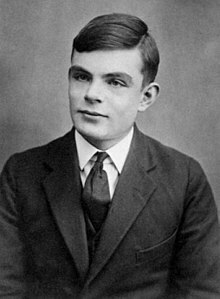 "Alan Turing: The codebreaker who saved 'millions of lives'". BBC News Technology. 喺26 October 2014搵到.